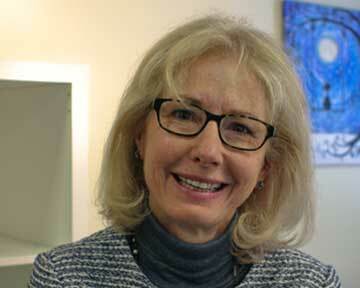 Barbara facilitates IEP development and meetings, as well as transition planning, primarily for Upper School students. She has a master’s degree in Special Education, with specialized training in reading and outdoor education. She is a member of the Massachusetts Transition Task Force and the NH Transition Network. Barbara believes that educators can best assist students to achieve their goals by helping them to discover and build upon their strengths – and to pursue their passions.